Lots of people Like our Facebook page, and we hope you will, too! And here’s some extra incentive: You and your BFF can EACH win a prize! If your friend’s name is drawn, you EACH get the same prize! And here’s the prize: From Lindsay Radziak of the Pampered Chef, each of you will receive a $40 gift certificate for product! You and your BFF can each win a $40 gift certificate from Lindsay Radziak of the Pampered Chef! 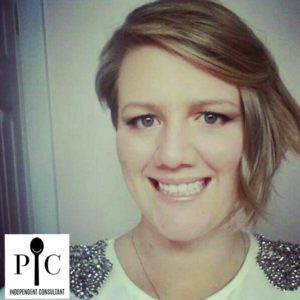 Win a prize for you and your BFF from Lindsay Radziak of the Pampered Chef! For more info on Lindsay and Pampered Chef products, visit https://www.pamperedchef.com/pws/linradziak.